At Arbour Volkswagen, financing is always easy and enjoyable. We are able to offer you a wide range of financing and leasing options with the purchase of a new vehicle as well as several financing options for the purchase of a Volkswagen certified pre-owned vehicle. 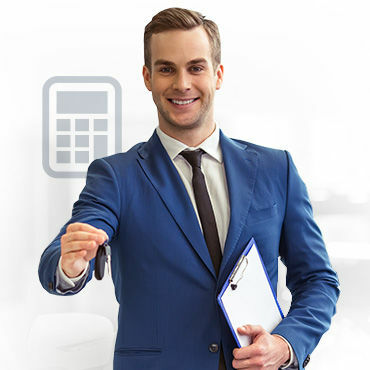 At Arbour Volkswagen, our financing specialists are always attentive to your needs and always available to help you find the finance or leasing solution that best suits your needs. With favourable interest rates and flexible and affordable financing and leasing plans, Arbour Volkswagen is able to facilitate the purchase of your next Volkswagen and make sure your next vehicle fits your budget. Let us help you choose between leasing and financing as well. 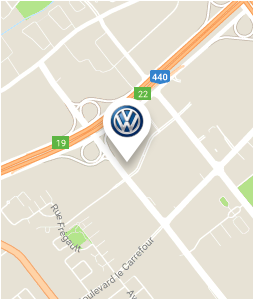 At Arbour Volkswagen, all we do is help you find the best financing solution for you.